Software Testing is the process that ensures the customer is satisfied with the application and provides defect-free software. It allows testing an application under some conditions where maximum threshold and risks are involved in implementation. Testing ensures the quality, output and market efficiency of the software. Here comes the Artificial Intelligence (AI), which reduces manual effort and allows machines to write and execute test codes. AI allows the machine to read and process information at a very high-speed. They intelligently react to the environment changes and can learn things at a speedy pace. Some algorithms are applied that allow machines to analyze and identify data logically. It is a probabilistic approach applied to test the application. ‘AI Robots’ are introduced that performs testing with minimal human inputs. This will improve testing efficiency and decrease failure rates. Improved Quality: As testing is performed automatically, with assured security, the quality will be improved. It increases the market efficiency of the applications. Effective: AI theories and algorithm focuses on reliable testing methods. It ends up reducing manual effort and intensive costs. Timely Feedback: Since AI testing is automated it provides quick feedback on the application. It also reports the application’s efficiency. Improves Trace-ability: AI checks the error by going through the code itself and leaves no error unattended. It resolves all issue and then proceeds forward. Integrated Platform: Entire AI process is based on the embedded and integrated platform to run tests. 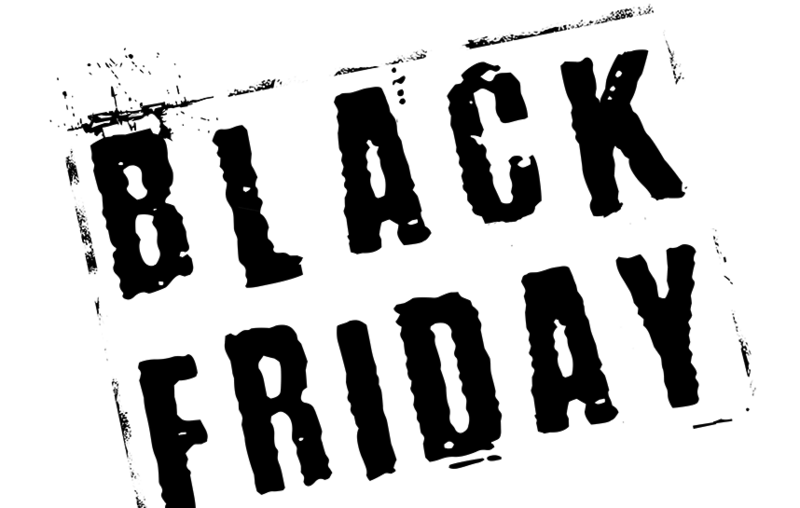 Due to this, the website is launched easily by developers. AI Robots take less time and capable to find testing paths on their own. They can be easily maintained. The bots are trained to process the data input and performs an action intelligently, like Android Auto Assistant. These bots are strengthened with time as the AI algorithms are continuously monitored to study behavior and input patterns. Intellectual decisions are bases for Artificial Intelligence automation when regression testing is performed. These are built on the algorithms with data and examples. The basis of AI Automation is the system’s intellectual decision-making ability. The information gathered by AI shows the application behavior, its stability, defect area, failure pattern and so on. The Artificial Intelligence System correlates the data information with existing test suites and also auto generates the test cases or test code by following the user story acceptance criteria. It supports code-less test automation on mobile or web applications. Artificial Intelligence mainly focuses on test management. The names of the tools which are available to automate testing with Artificial Intelligence are: Testim, Appvance, Functionize, Endtest, Appitools. The machine learning AI is more of the statistics-based. It has transformed the way the test automation is performed. ML algorithms recognize all the patterns to predict the trends followed by an application. Smartphones are using voice recognition software (e.g.-SIRI) that allow human interactions to do some action. While online shopping, like in Amazon, list of recommendations to buy comes up as per previous experience is followed by Machine learning algorithms. Visual Validation Automation Testing: This is an image-based testing technique done by visual validation tool. Like Applitools, it can find the differences that may be skipped by testers. This is required to verify if UI is as expected to the application users. It ensures that the UI element has correct position, shape, size, and apt color. It also tests if any UI element is not hidden and do not overlap too. For this, testers create ML test which detects visual bugs and validate the correctness. The AI system keeps screen-shots virtually in its mind to determine the state of the application. Provides more reliable Selenium Automated Test: Let’s take a scenario where there are frequent changes (e.g. : changing the ID of Web element) to the application and Selenium tests fail as the element is not found. AI tools adjust to these changes automatically using Machine Learning algorithms and find locators, rather than doing changes on selector or path for the element. These AI tools start to learn about an application and understand the relationships among parts of DOM. It doesn’t break the tests and keeps track of the changes throughout time. This makes automated tests reliable and easy to maintain. API Testing with AI: Some automation tools are available to remove complexity from the API testing. AI helps to simplify the process of API Testing. ‘Smart API Test Generator’ is a plugin embedded in chrome which helps to convert manual UI tests to automated API tests using artificial intelligence. It helps in building the comprehensive strategy to perform API testing. This tool identifies API calls, and then observes pattern followed and finally analyze the relationships among them. This process flow generates API testing scenarios. Running more of precise test cases: When there is some change in code, it takes much effort to analyze the minimum number of tests to be run. For this, AI & Machine Learning is used to tell the precise number of tests to run. Also, AI is significant when the tester is unable to finish test-failure triage before the next build is released. Here, Machine Learning algorithm forms the ‘fingerprint’ of failed test cases in correlation with debug logs and system. It further predicts all the duplicate failures. This makes precision testing grow. Testing allows developers to figure out if the application is working as expected in the real world. AI automation testing tools increase feasibility to identify the gaps in the application. AI enables testers to view wider issues, rather than just looking into repetitive ones. It offers the testers to customize the tests with combined information. These solutions are stored in metrics which tracks the success rate and perform execution cycles. The analytics collected is used to track issues in the software development cycle. Every industry is trying to learn and use AI supported apps that can automate tasks. Organizations may face multiple testing challenges when using ML and AI for testing application quality. AI algorithms optimize test suites, provide log analytics, traceability, and rapid impact analysis and get defect analytics. In the modern era, companies have been investing enormously in building next-gen products and platforms using cutting-edge technologies. Yet, there are the plethora of companies leave the assurance for scalability for quite late in the development cycle or do not follow the testing path enough. This in future lead to disruption in services and later can profoundly impact the customer loyalty, brand image, and ROI (or revenue). If the specific website is undergoing slow or poor performance, customers will have no choice but to explore alternating channels. As a better website experience is like a worthy brand, once gone astray, it becomes tricky to retain the customers. Considering the significance of speed-to-market for the success of the project, businesses need the appropriate processes, tools, and skills for an agile delivery. 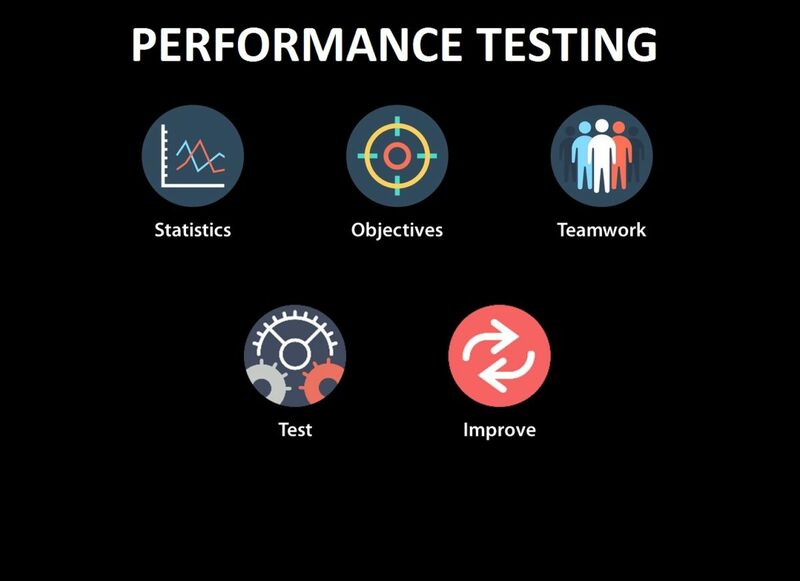 This is where most advantageous performance engineering and testing comes into the picture and assist your enterprise to think out of the box and stay ahead of the curve. Why Implementing a robust strategy crucial? Performance engineering, though, is a wide set of processes, and it is also an art based on years of scrutiny and observation that have led to proven practices. Putting into practice a robust strategy has been a cognizant and strategic decision for all types of enterprises operating across varied businesses. Today, validating and ensuring the responsiveness, speed, and stability of an application is absolutely business critical. The range of facets of Performance Testing has been adopted for the same, confirming that the app does not vacillate under unexpected conditions. Though, there has been a shift in conceptual thinking, where the awareness has shifted more from Performance Testing towards Performance Engineering. It critically refers to the techniques that are being applied in the application development lifecycle, which make sure the non-functional necessities. Some of the key necessities are ensuring usage, throughput, and latency of the memory. These features are required to confirm and to judge that the systems are secure, precise, user-friendly, and scalable over even in the long run. As recommended, it is a significantly demanding practice for Agile and DevOps teams to validate the presentation and efficiency of the applications. The careful application of the ideology of performance engineering makes it possible for businesses to support employees, please customers, and boost returns, all at the same time. The growing recognition is because of the growing complications with new-age apps and the emerging technologies that are creating these manifold layers. Most of the apps these days engage with multiple third-party vendors and parties to drive innovation as well as growth for the customers. For this reason, it is no more a single action driven growth, it just getting increasingly complicated. Within the Agile process, the methodologies for Performance Engineering can be effectively aligned with the ‘shift-left’ approach. It helps to determine the issues way ahead in the product development process. In this fashion, bottlenecks can be identified and reasons can also be uncovered too. Furthermore, the overall system performance can be optimized in this procedure. 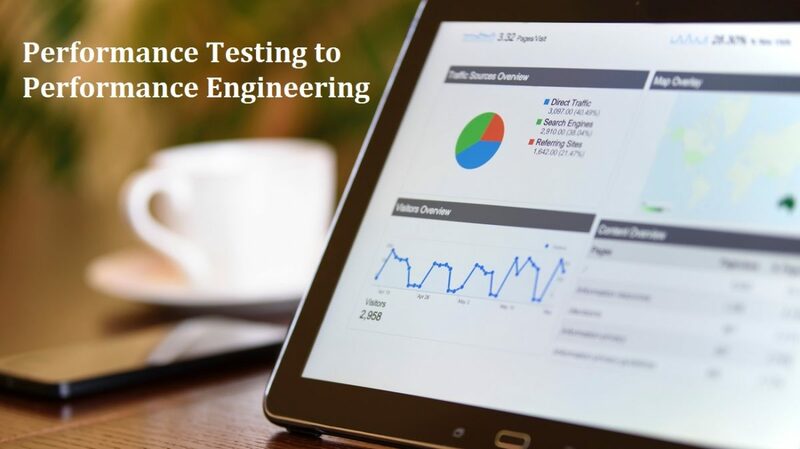 The well-thought-out Engineering & Test strategy can enable teams to deal with all sorts of the critical challenges that are being posed by inefficiently performing applications. It aids in benchmarking the app performance and eventually assessing against business critical scenarios for efficient test. The digital sphere has countless aspects that keep challenging the app’s flawless functioning and predictable parameters. ImpactQA’s comprehensive Engineering Solutions is consistent in mounting business revenues and dropping costs. The experts help in benchmarking the app presentation and helps you recognize each and every business-critical scenarios for tests.